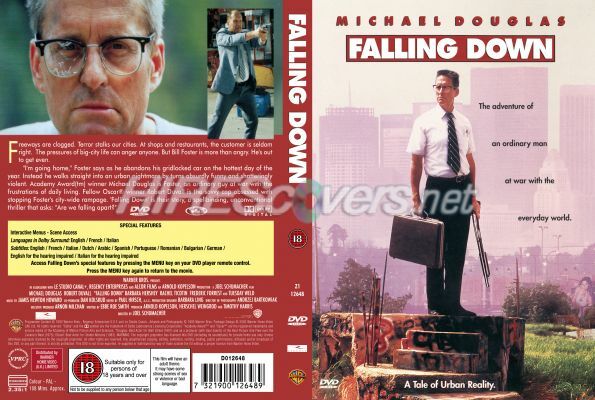 Description: This is R2 re-touched cover of "Falling Down". The back has been completely done up to print sharp. The spine has also been done up for standard Amaray. The scan already present has a stretched spine.